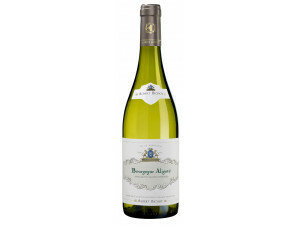 A half bottle (37.5 cl) is ideal for an intimate evening, a casual glass or an impromptu picnic. It’s also an opportunity to try a “grand cru” vintage or a Champagne. Good things come in small bottles.